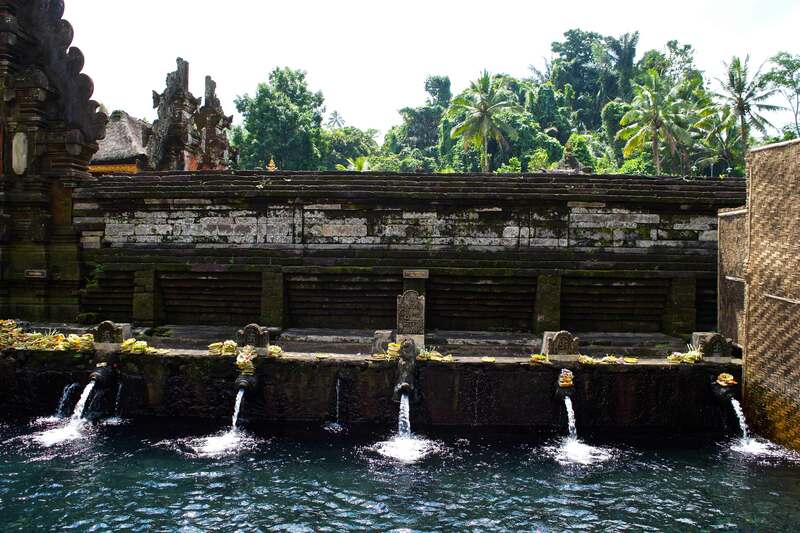 If you are planning a trip to Bali, Indonesia, then Ubud needs to be added to the list of places that you are planning to visit. 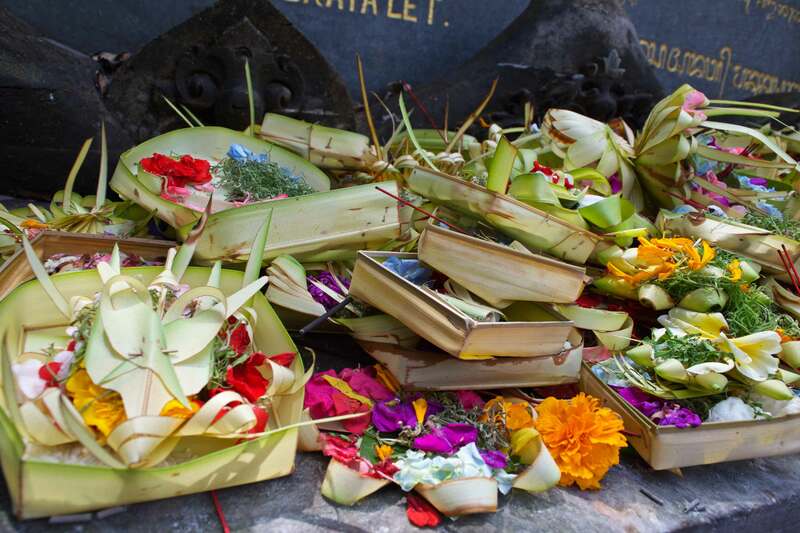 I had the pleasure of spending a week in this beautiful country, and fell in love with Ubud. 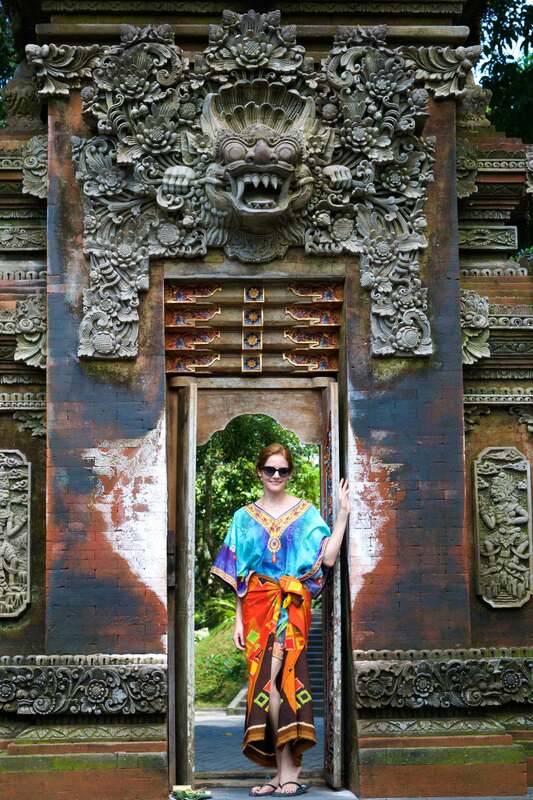 The rich culture, the kind people, the food, the jungle and the peaceful air was an incredible experience. I stayed at the Viceroy in Ubud, which is in the middle of the jungle.woke up to the peaceful sound of birds chirping, and fell asleep to the sound of crickets. The air was refreshing, and it was the most peaceful, beautiful setting. During the day, I visited the Saraswati Temple, a beautiful, ancient Hindu temple that is still attended daily by the locals. 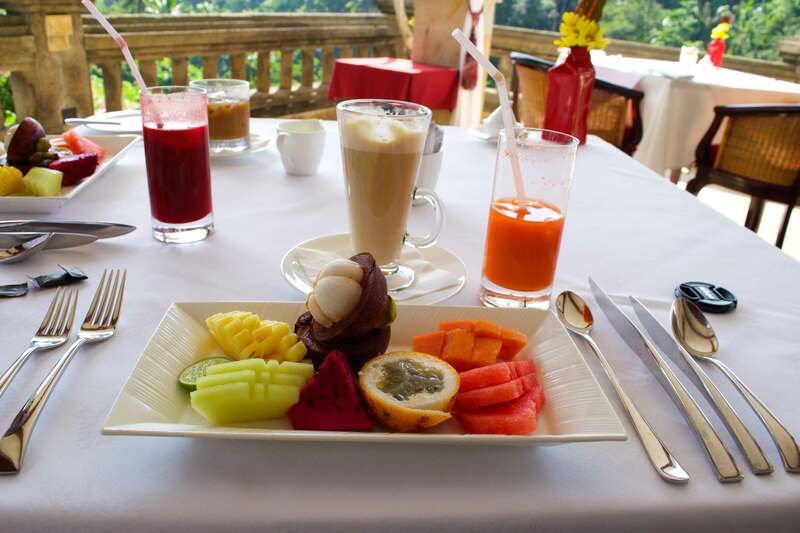 Breakfast at the Viceroy was fresh fruit from the jungle, fresh fresh ground coffee and local eggs. 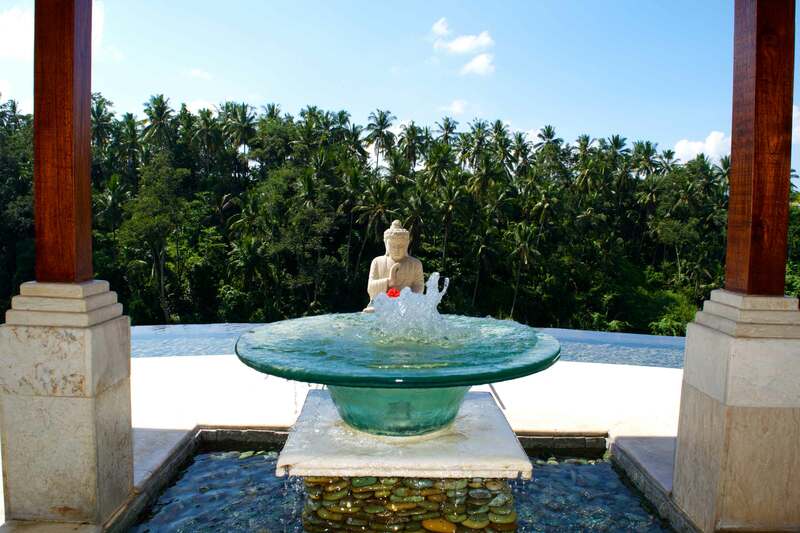 The rice fields are just as peaceful and beautiful as the temple and the hotel. The amount of labor that the farmers put into maintaining their rice fields is impressive. Each patty needs to have enough water, but not too much... The farmers work the fields by hand and get up very early in the morning to maintain these fields. I want to do yoga here every morning, then sip tea and listen to the birds..
What is there to do in New York City? The many museums in Manhattan are a great place to start.. I've been visiting museums every day for the last couple of weeks for an art class. Yesterday, we visited the Frick Collection, which quickly became my favorite museum. The Metropolitan Museum of Art is a close second, but the Frick collection offers a more private experience. It's definitely worth seeing. Imagine if ten percent of Manhattan residents left their buildings at one time and tried to drive out of the city as fast as possible. That's what it feels like if you leave the city at 4pm on Independence Day Weekend. I left right after class, but still didn't beat the evening traffic. Traffic was so slow that I jumped out of the car to grab food at a deli while the driver kept driving. Five minutes later, I was back in the car- ready for the road trip. Pretty dunes on the beach and the beautiful sunsets make up for the fact that the water is too cold for most to go into. I made sure to take my camera with me wherever I went to capture the pretty sunsets and storm clouds. Here are a couple of my favorite snaps of the beach and of Hampton's nature. Established in 2011, Governors Ball has quickly become the best festival in New York City, and one of the top music events in the United States. It is an annual summer concert that had over 60 acts in 3 days. The action packed event happens a short ferry ride off of Manhattan on Governors Island. The Governor’s Ball 2016 lineup included Kanye West, The Killers, Haim, Of Monsters and Men, The Strokes, Mac Miller and many others. Fireworks are legal in Aruba, so a couple of families were hanging out on the beach setting some off in the evening. Never afraid of trying something new, I lit a couple fireworks myself. Time feels quicker while traveling. Near the sea, we forget to count the days.